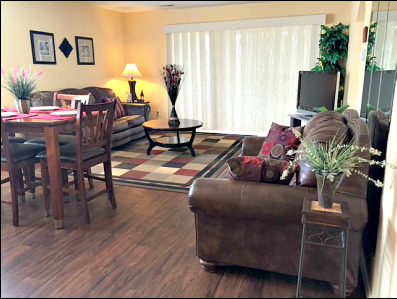 Are you looking for a 2 bedroom condo in Branson? 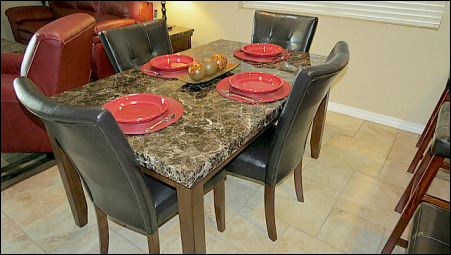 We have four beautiful two bedroom condos to choose from! All are located at The Greens at Thousand Hills. Three have a great view of the the Thousand Hills golf course from the decks. The condos are located just two blocks off of highway 76 behind The Grand Palace theater. The Greens condo complex has a nice, heated swimming pool available to our guests. 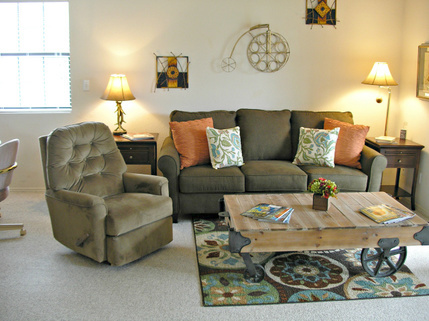 All of the condos have central heat & air to keep you comfortable during your stay. Three of the condos are in the same building. The fourth is just a couple of buildings away. Need more room? 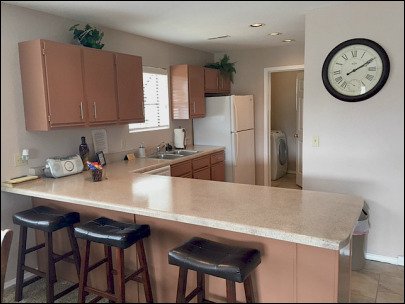 We also have a 3 bedroom condo in Branson that is just 1/2 mile away. It is directly across the golf course. These Branson condos are very close to Ballpark of America - just 1.6 miles!